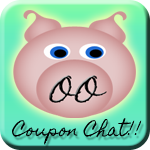 OOingle - Checkout 51 ~ More ways to get paid for your Groceries!! If you have seen me post about Ibotta before or use Ibotta then the concept behind Checkout 51 will be very familiar to you. 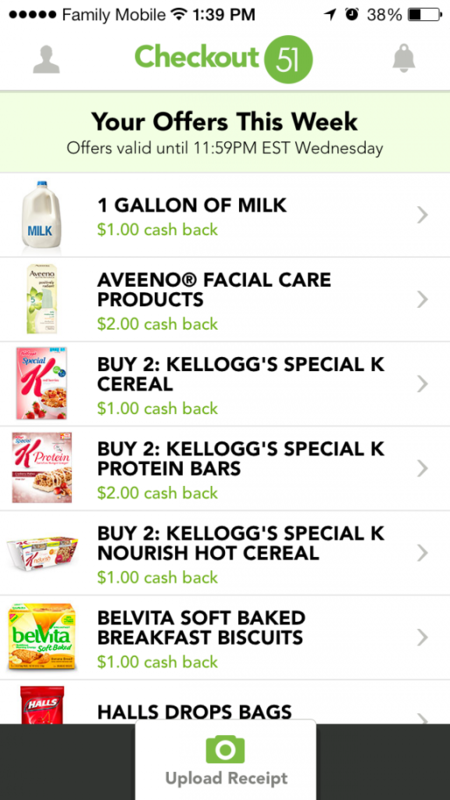 Each week they give you a list of products that you can earn cash back for purchasing. Once you purchase the items on that weeks list you just open up the Checkout 51 app, scan your receipt showing your purchases and there you go, your getting paid. The payout for Checkout 51 is $20.00 so it will take you a bit longer to get there. If you got a $20 grocery receipt from today or sometime this week, scan that receipt first and claim your new user scan of $2.00 for any receipt over $20.00, it has to be the first receipt you scan with them though to qualify for that offer.